SYDNEY, AUSTRALIA ? 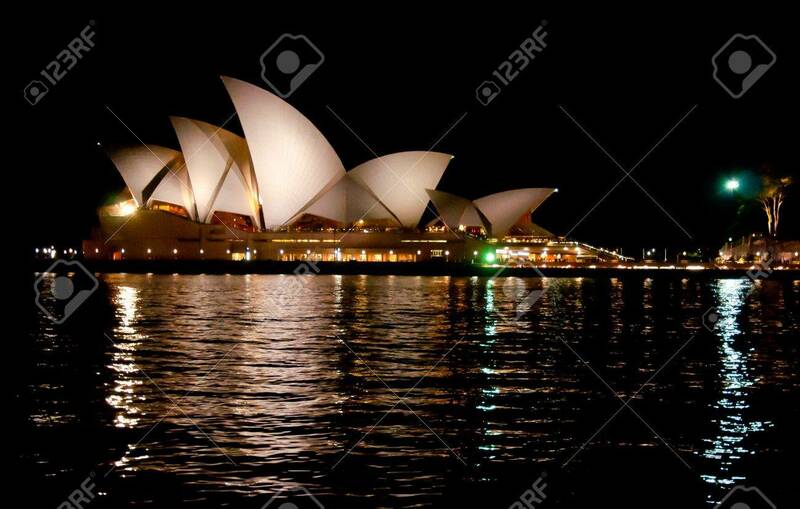 AUGUST 18: View Of The Opera House In Sydney.. Stock Photo, Picture And Royalty Free Image. Image 9890274.